Sustainable living is all around us. From small things like writing on recycled paper and avoiding using disposable cups to big things like driving a hybrid or installing solar panels, there are many ways to go green. Start with a few good-for-the-environment actions and add more over time. “Green living is built on commonsense practices, smart home construction and an awareness of how and where things are made—which makes it easy to apply to any room of your home,” says award-winning interior designer, author and multimedia consultant Kerrie L. Kelly, ASID, at Kerrie Kelly Design Lab in Sacramento. From cutting air conditioning use, being water wise and making sure your home is insulated, there are many options for going green. Read on for 15 ways you can make your home environmentally friendly. Start your greening process with a home energy audit, which can help you understand what’s green in your home and what’s not. “An experienced energy auditor can pinpoint areas that deserve immediate attention and can work within your budget to craft a plan that works for you and your family,” Kilby says. Once you know what’s not good for the environment (and chances are, your budget), you can make eco-friendly changes at home. “Recycling is just a small step that can lead to many more eco-friendly habits in a family,” Nick Sadek says. Recycling bottles, cans, paper and plastic is a great start and very sustainable. But don’t forget to recycle other unused and wasteful items in your home, including batteries, paint and old electronics. Christopher Capra, public information specialist for Sacramento Municipal Utility District (SMUD), suggests looking in your garage for things to recycle, like an old refrigerator, which he says is “working extra hard in the summer to keep the stuff inside cool and is probably not very energy efficient.” A bonus? SMUD will haul away customers’ fridges for free, and they’ll give you $50 for it! As California’s water crisis continues, it’s important to be vigilant about how much water you use. “I would first suggest fixing the home’s irrigation systems,” says Higgs, who notes, “Unfortunately, in Folsom, there is a great abuse of water. We talk about how we save, but we could do better.” Residents shouldn’t run their irrigation systems during the rain and should make sure the systems are properly installed, which means water will benefit lawns and won’t run off. Fixing broken sprinklers will help you be water wise too, since they’ll work more efficiently. 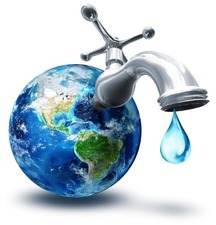 Inside the home, there are many ways to be water savvy. Bill Sadek, broker/owner of Realty West in Roseville, says kitchen and bathroom upgrades can be good for the environment, conservation and your wallet. “You can easily install low-flow toilets and upgrade shower heads,” he says. Energy Star, a program of the U.S. Environmental Protection Agency and the U.S. Department of Energy, which started in 1992, is designed to help people and businesses “save energy and fight climate change through energy-efficient products, homes and buildings.” There are over 70 Energy Star product categories, and each product is third-party certified to ensure it meets energy-efficiency guidelines. When you’re looking around your home for green products, don’t forget to look down. Your flooring can be sustainable too. “Going ‘green’ provides better air quality and fewer allergens,” says Pam Simcox of Granite Bay Flooring & Design. For example, she says Anson carpet from Shaw is made with 25-percent recycled [content] and it lasts longer: “Up to 20 years warranty against food/beverage and pet urine stains,” she says. 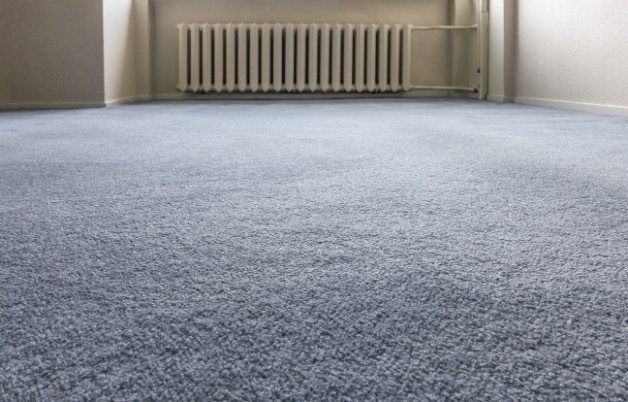 Plus, when it’s time to replace the carpet, it can be recycled down to its base molecular structure and remade into carpet again. Simcox also cites marmoleum vinyl as a flooring option, explaining it’s made from all-natural products like linseed oil and wood pulp flour, and qualifies for LEED credits. Another sustainable carpet choice? “Wool carpet requires less water than polyester or nylon carpets, and it comes from a renewable resource: sheep,” says Simcox, noting it can be pricey. Keeping the lights on at home can be expensive and wasteful if not done properly. That’s why green lighting options, including using energy-efficient light bulbs, timers and dimmer switches can be beneficial. 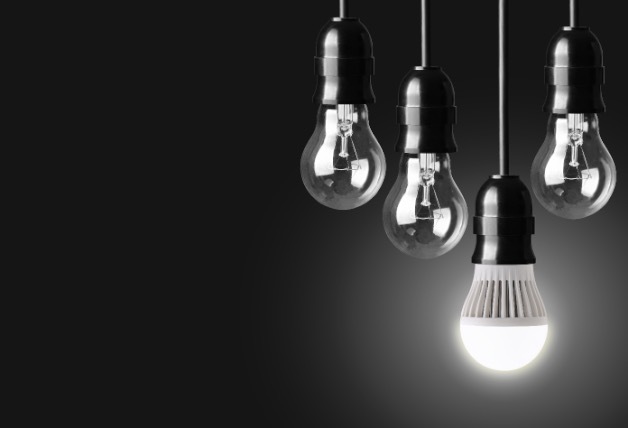 The first change to make is swapping flourescent light bulbs for LED ones. Higgs recommends installing timers on bathroom lights, especially kids’ bathrooms, since kids often leave lights on. “With timers, the light turns off in a specific time,” he says. Next up, install dimmer switches on lights that are used often. 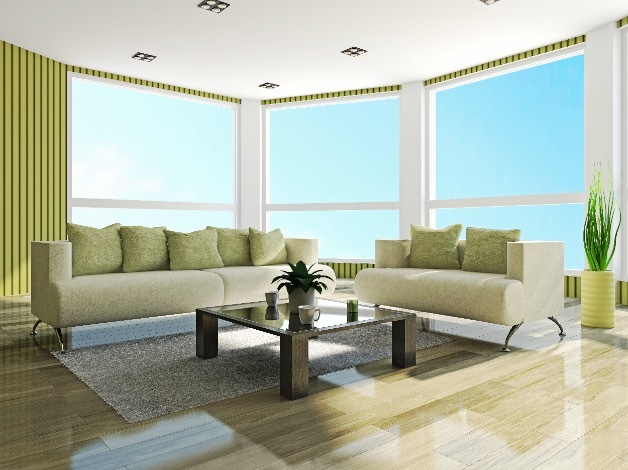 “Dimmers can not only set a mood, but also will conserve energy,” says Kelly. “They also help you custom-tailor light in a room for multiple uses and decorative effects.” Take the dimmer option a step further by getting lighting controls. “With the push of a button, you can use today’s sophisticated dimming systems to lower light levels to conserve energy and increase bulb life, alter the intensity of light to suit the activity, and create and save a number of different lighting scenes in each room,” Kelly says. Whether you change bulbs or install timers or dimmers, don’t forget to keep it simple too: Use natural light whenever possible and remember to turn off the lights when you leave the room! Before you clean your house with a fancy and expensive cleaner made of a myriad of hard-to-pronounce chemicals, consider greener cleaners. “Be careful of what products are used around the house,” says Nick Sadek. “Some cleaning supplies that contain harsh chemicals can become dangerous for children and the environment. Looking for safe cleaning supplies is a great alternative to ensure a safe and healthy household.” Using household products like baking soda and vinegar are probably already in your cabinet and work well as cleansers. And, no matter which cleaners you use, be sure to wipe surfaces with reusable microfiber cloths, not disposable paper towels. 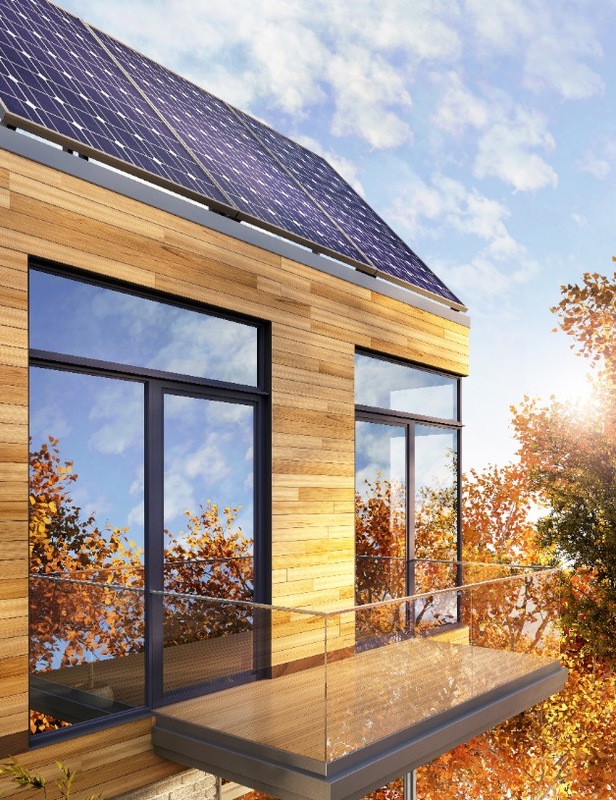 For high-efficiency energy, consider going solar. By installing solar panels, your home will have a reduced electricity demand. “Energy independence is within your reach and more affordable than ever,” Kilby says. Don’t be easily persuaded by companies selling environmentally friendly products and services. “Promises by solar companies, for example, to make the ‘meter spin backwards’ to get a ‘zero energy bill’ are exaggerations and decisions that should be as carefully weighed as buying a car, a swimming pool or any other big ticket item,” Capra says. 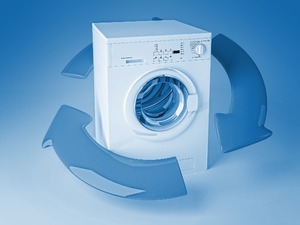 When furnishing your home, you can definitely reuse or repurpose existing items. Accessorize sustainably, too. 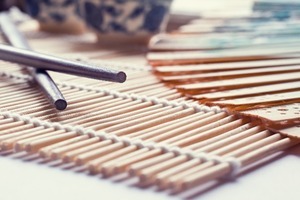 “Artists and designers are finding great inspiration creating home furnishings and accessories out of eco-friendly materials,” says Kelly, noting bowls, placemats, towels and sheets made of bamboo, as well as candlesticks and dishes made from recycled aluminum. Other benefits: You can make or upcycle many furnishings on your own or purchase them locally, supporting the community. The Reeds remind consumers you can buy furnishings certified by the Sustainable Furnishings Council. Air conditioning can feel refreshing on a hot day but it uses lots of electricity and is pricey, too. “Whole house fans are a cost-effective way to save money on monthly costs, as well as cut down on electricity use,” Higgs says. 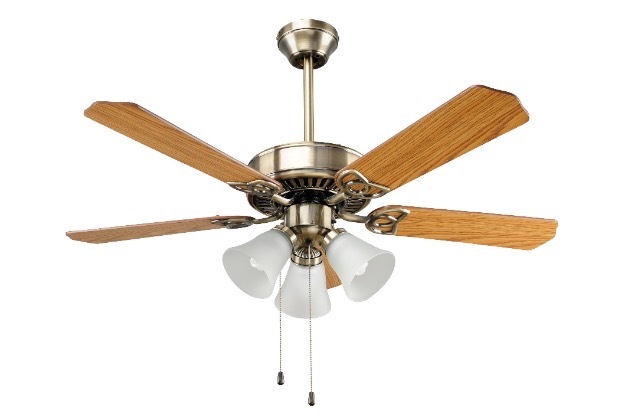 Capra encourages using ceiling fans over beds, which can make sleeping comfy—even on a hot night. “Remember, ceiling fans cost pennies per day to run, while air conditioners can cost dollars,” he says. Set a good example at home so kids grow up in an eco-friendly household. “It’s actually really easy for a family to become eco-friendly if they’re willing to commit to a healthier, safer and wholesome way of life,” says Nick Sadek. Feel like you’re losing money when heat or cool escapes via your windows? It might be time to swap out your old windows for more efficient alternatives. “Are they double pane? [That’s] another great way to keep your home from being too hot and too cold,” Tamas says.